Shop under construction. No orders shall be fulfilled. 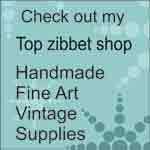 See my Etsy and Zibbet shops in the meantime.